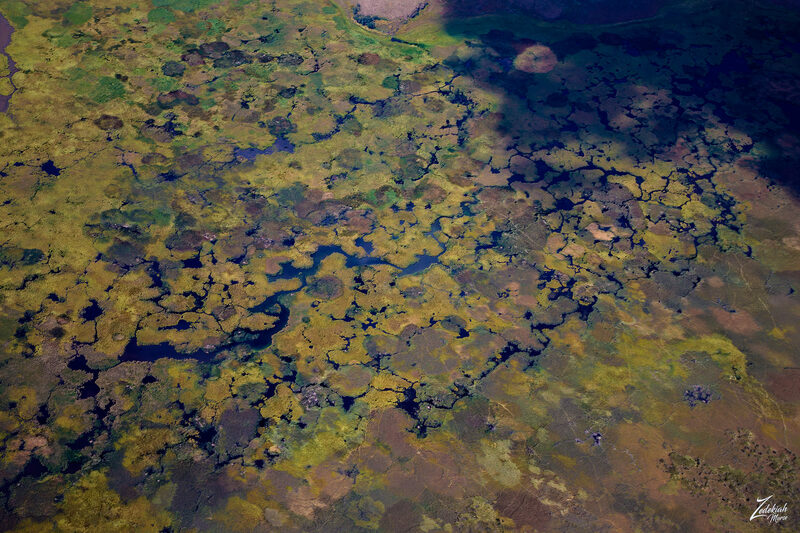 This is the slough or wetlands of Cokeville Meadows National Wildlife Refuge in Western Wyoming. A slough can form when a meander gets cut off from the main river channel creating an oxbow lake that accumulates with fine over-bank sediment and organic material such as peat. 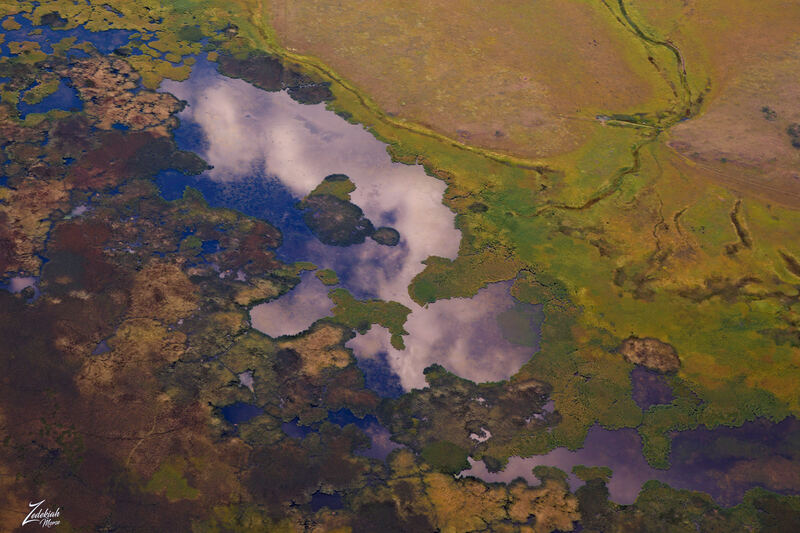 This creates a wetland or swamp environment (such as shown in the image above). One end of the oxbow configuration then continues to receive flow from the main channel, creating a slough or as in the case of the Cokeville Meadows, a wetland marsh. Cokeville Meadows is located along a 20-mile stretch of the Bear River including the many wetlands and uplands within the Bear River Valley. These wetlands provide excellent habitat for a variety of migratory as well as resident native wildlife species. 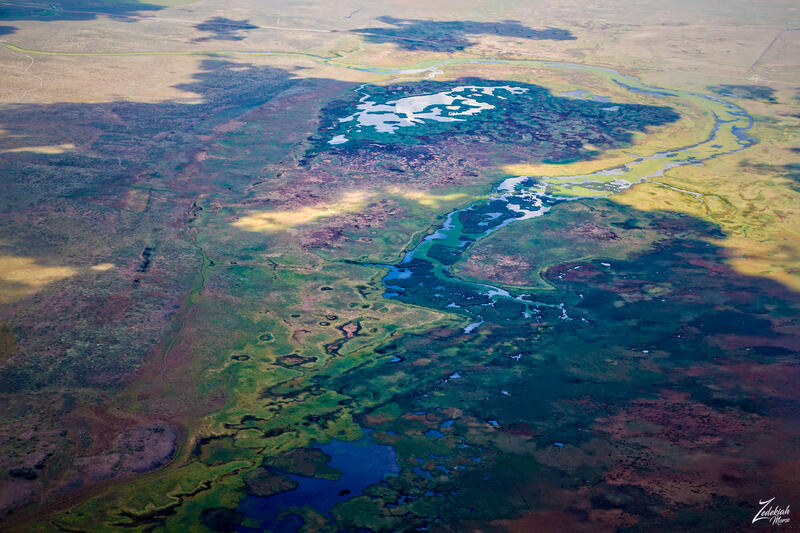 This important refuge supports one of the highest densities of nesting waterfowl in Wyoming, species including white-faced ibis, black tern, and numerous other marsh and shorebirds. These wetlands also provide excellent potential for reintroduction of trumpeter swans and provide habitat for local resident wildlife such as sage grouse, mule deer, elk, and pronghorn. Cokeville Meadows Refuge occupies 26,657 acres (106 km2) of wetlands along a 20 mile (32 km) stretch of the Bear River that is regarded as the finest redhead duck habitat in the region, and one of the best migratory bird sanctuaries in Wyoming. Many different bird species inhabit this important refuge including white-faced ibis, snowy egret, long-billed curlew, great blue heron, American bittern, and black-crowned night heron, bald and golden eagles. Also peregrine falcons nest throughout the refuge in spring and fall. 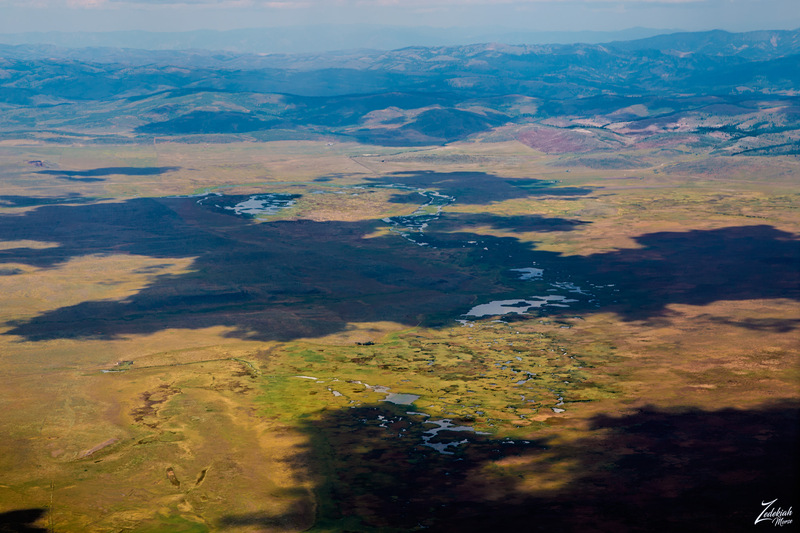 The main reason Cokeville Meadows National Wildlife Reserve exists is to preserve and protect wetland habitat for its waterfowl and other migratory bird values; for public education and interpretive values; and for public recreation values. The Bear River provides the hydrologic base for this wetland (cattail, bulrush, rush, sedge), riparian (willow, cottonwood), and adjacent upland (sagebrush/grassland, cultivated grassland, cropland) community. It provides both nesting and foraging habitat for a variety of waterfowl and colonial waterbird species.